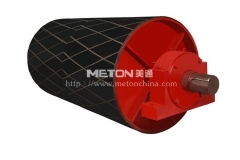 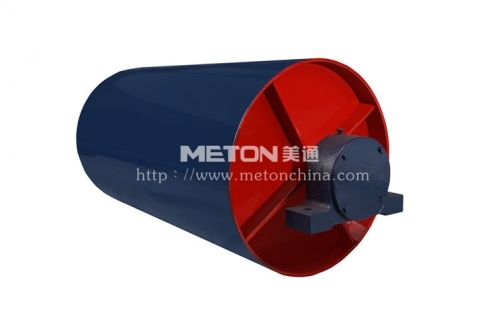 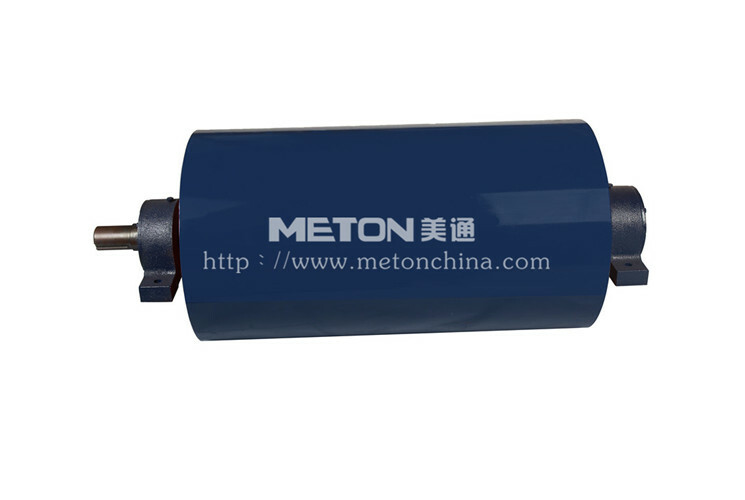 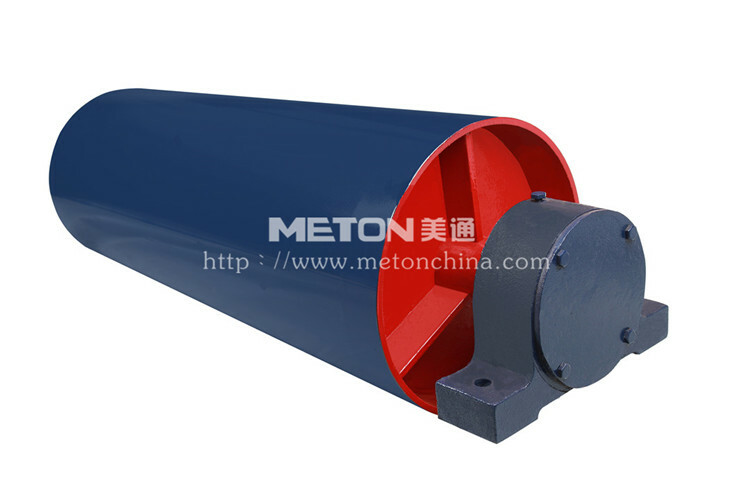 Pulley is the main component of belt conveyor, could be divided into driving pulley and driven pulley according to different usage. 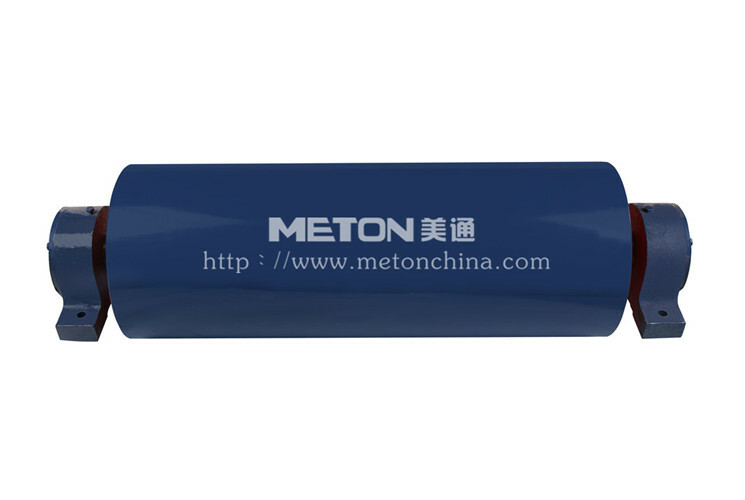 The surface could be smooth painted, or covered by rubber. 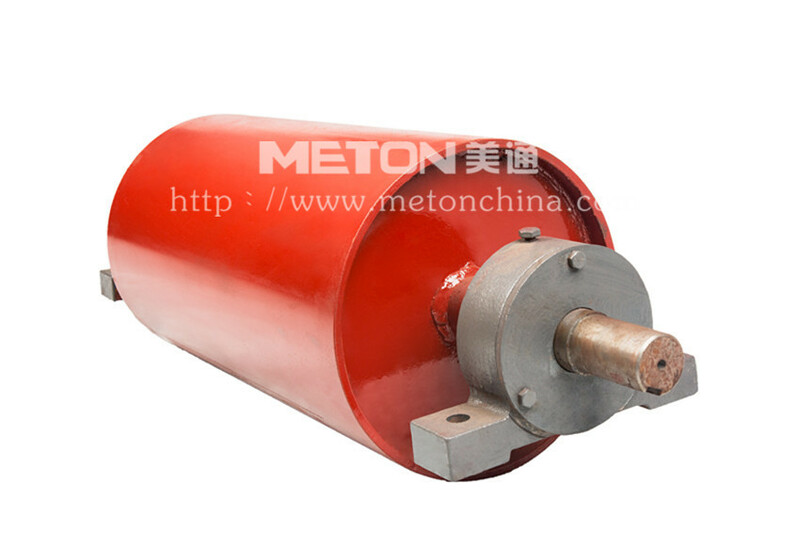 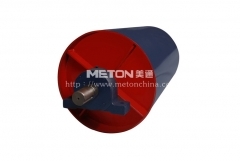 Driving pulley is used to transmit the power by connecting with motor and reducer. Driven pulley is also called as redirection pulley, which is used to redirect the conveyor belt or press it tightly. Our pulley adopts reinforced bars on two sides to improve the loading capacity, and uses shaft ring instead of direct welding. Thus the radial run-out is greatly reduced, and the product service life is improved.